Are you looking for a door to door taxi service? Except from Airport Transfer, we can also provide address to address service. All we need from you is the pickup location and the address of the destination. We will then arrange the trip between the two addresses making sure we will avoid any possible traffic and make sure that you arrive at the destination at a reasonable time. While placing your booking, you can of course request any special arrangements you will need (ex. wheelchair accessible car). We will of course make sure that the driver will be waiting at right time on the right location as the booking says. You do not have to worry about the pickup up and drop off locations as we will give exact instructions to our drivers. Our taxis are also equipped with GPS devices which can help drivers drive to specific addresses. We can arrange to pickup people from different addresses depending on your request. The taxi driver will go through all the list of the addresses mentioned on the request and collect the specific amount of passengers. So do not waist more time! 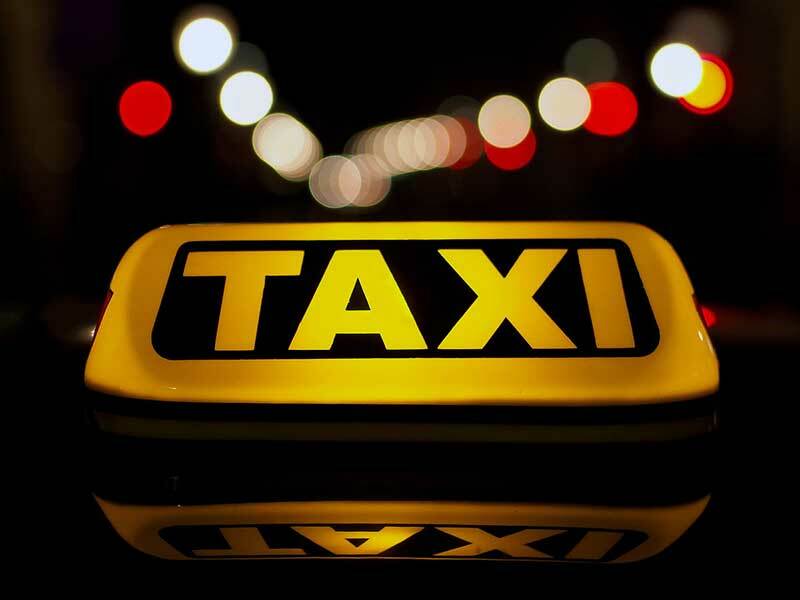 Take the chance and book your taxi service now using this form!